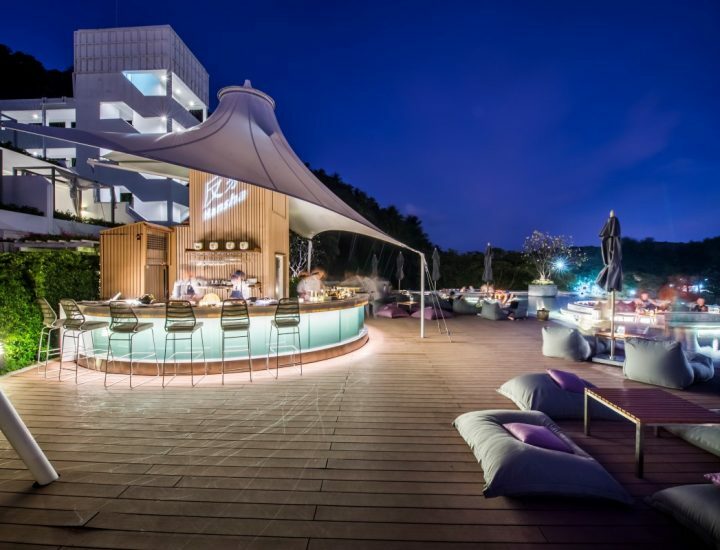 Indulge your taste buds in a variety of signature sushi and sashimi dishes from Phuket’s only rooftop sushi bar 'Hansha' paired with Selected Beverage from the famous Franciacorta region in the north of Italy. Sway away listening to jazzy tunes from our live saxophone while gazing at the best sunset in Phuket at Reflections Rooftop Lounge. Special SushiBellavista promotion available between 5.30 pm until 9.30 pm. Live saxophone between 6 and 7 pm.